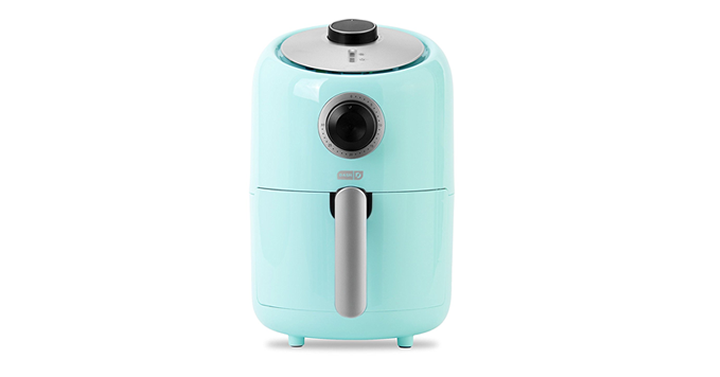 Dash Compact Air Fryer – Just $39.99! Was $99.99! Check out Amazon’s DEAL OF THE DAY – Save on the Dash Compact Air Fryer! Priced at just $39.99!